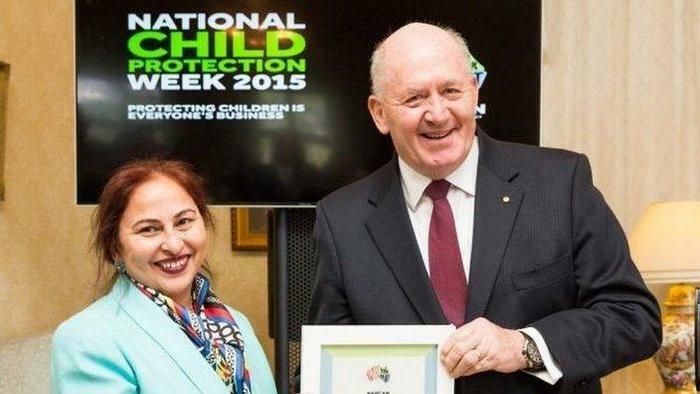 Amrit Versha received a 2015 National Play Your Part Award for being an inspiring advocate for children’s safety and wellbeing in the migrant community. The human rights advocate was recently interviewed by SBS Radio to speak about the training program she will be conducting as part of SAHELI, a group that works with the South Asian community. The program on family safety will be run as part of International Women’s Day in March.